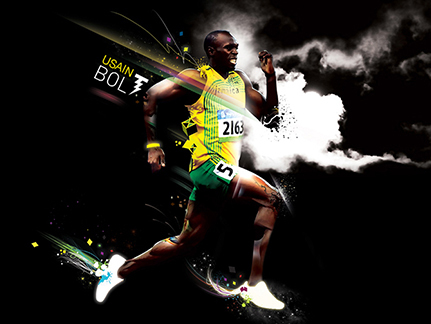 Print and web visuals: factographs, infographics, posters, banners, web pages, roll-ups, animated infographics, videos. European Commission, DG ECHO: Civil Protection and Humanitarian Aid. 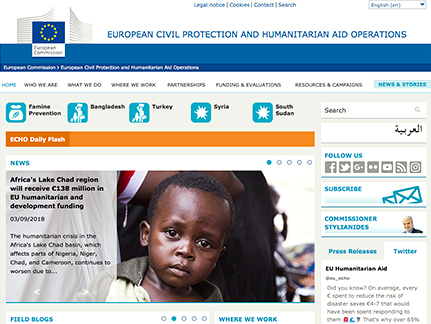 Webmaster at the European Commission, DG ECHO: Civil Protection and Humanitarian Aid. 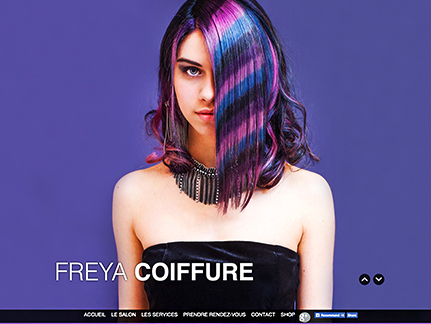 Website administration using Drupal CMS: daily publications, updates and maintenance. 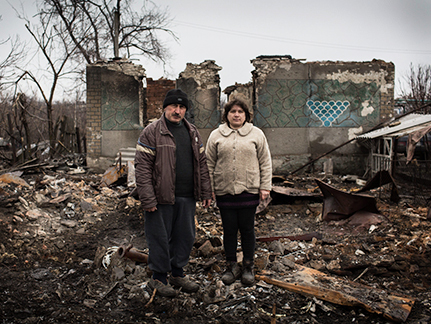 Animated infographic: Crisis in eastern Ukraine. 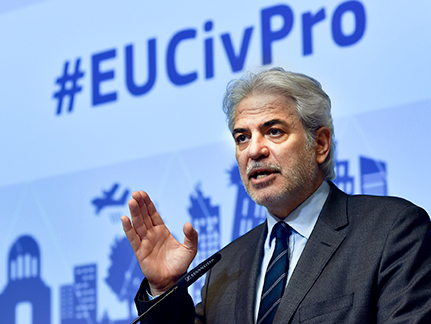 European Commission, DG ECHO: Civil Protection and Humanitarian Aid. Animated infographic: EU Facility for Refugees in Turkey. 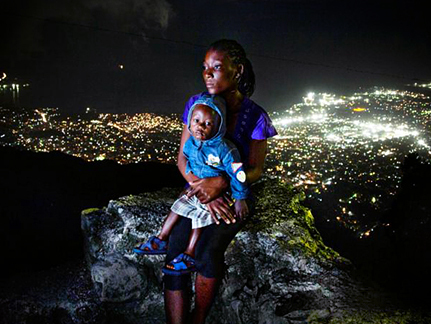 European Commission, DG ECHO: Civil Protection and Humanitarian Aid. 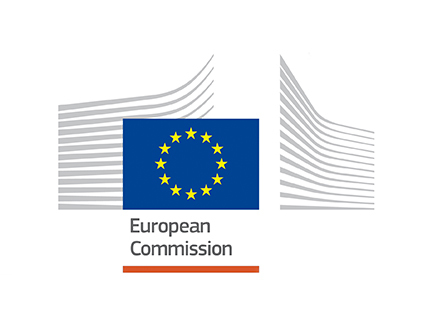 New intranet site for DG Interpretation (SCIC), European Commission. Founder and Art Director role at "Rá Paints". 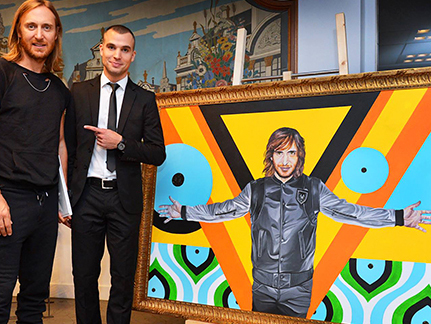 Portrait painter for international celebrities: music video clips, interviews, events, concerts. Website and social media management. 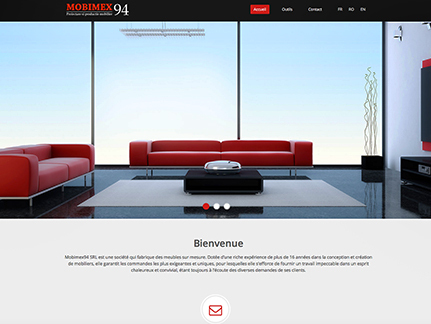 Website for "Mobimex94", custom furniture experts. Visual identity for the "European Civil Protection Forum 2018", event at the European Commission in Brussels, Belgium. 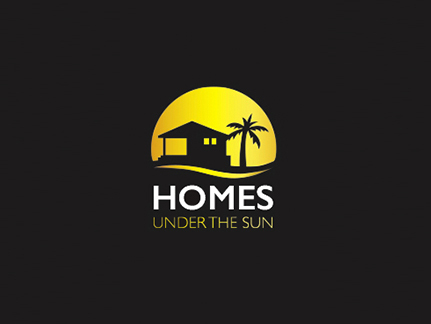 Logos and visual identities for institutions and companies. 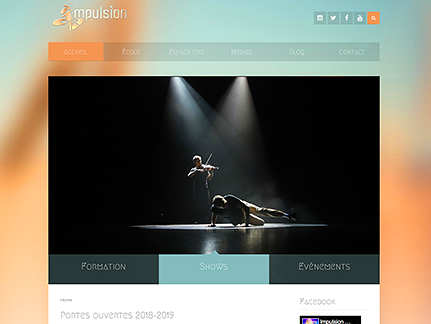 Co-founder of "Impulsion Dance". Dance school in Brussels, Belgium.